The University of Texas at El Paso continues to gain national recognition as the Council of Graduate Schools (CGS) announced the election of Charles Ambler, Ph.D., associate provost and dean of the Graduate School, to its board. 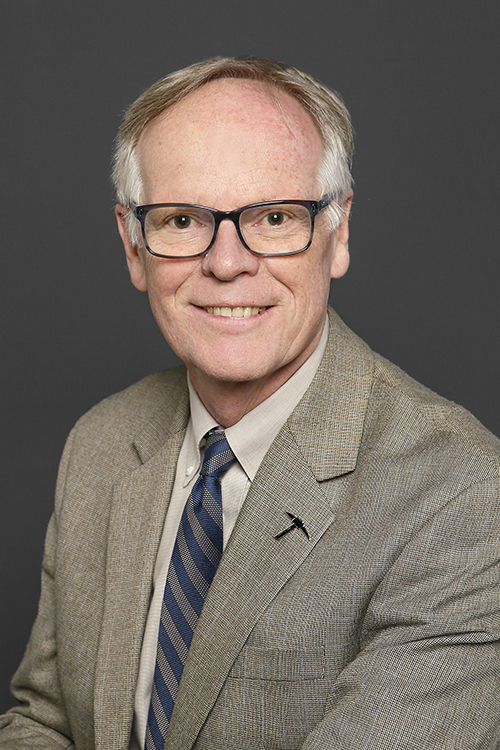 Charles Ambler, Ph.D., associate provost and dean of the Graduate School, has been elected into the board of the Council of Graduate Schools, the national voice for graduate education and is the only national organization devoted solely to the advancement of graduate education and research. The CGS is the national voice for graduate education and is the only national organization devoted solely to the advancement of graduate education and research. Ambler noted that election to the board was particularly timely, as the University recently attained a coveted R1 designation (top tier doctoral university with very high research activity) in the Carnegie Classification of Institutions of Higher Education. “Membership on the board provides an opportunity for me to advance issues that are of particular concern to UTEP and this region, and to have the opportunity to promote UTEP in a national context,” Ambler said. Ambler is a member of the UTEP history department and has served as dean of the Graduate School since 2014. The CGS represents graduate education leaders at more than 500 institutions, including all the major universities in the United States. Collectively, CGS institutions annually award roughly 87 percent of all U.S. doctorates and a majority of all U.S. master’s degrees.